Stick around guys. 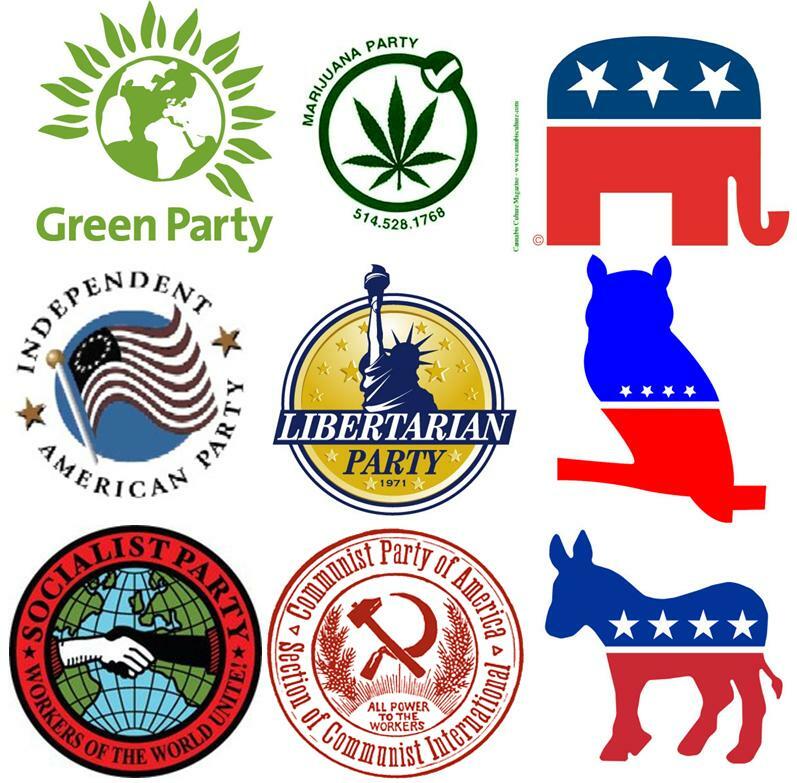 Let your opinionated friends know no matter what party they are aligned with and lets change the world together. You were in it first after all.